Sorry but this workshop is now booked out. Please leave your name on the waiting list in case of any last minute cancellations. This FREE workshop is essential for anyone working on sustainability education projects or engaging with the community on environmental issues. 'Right from the Start! A guide to planning your best practice sustainability education & engagement project' is a new resource that has been developed by the Australian Association for Environmental Education- NSW Chapter (AAEE NSW). 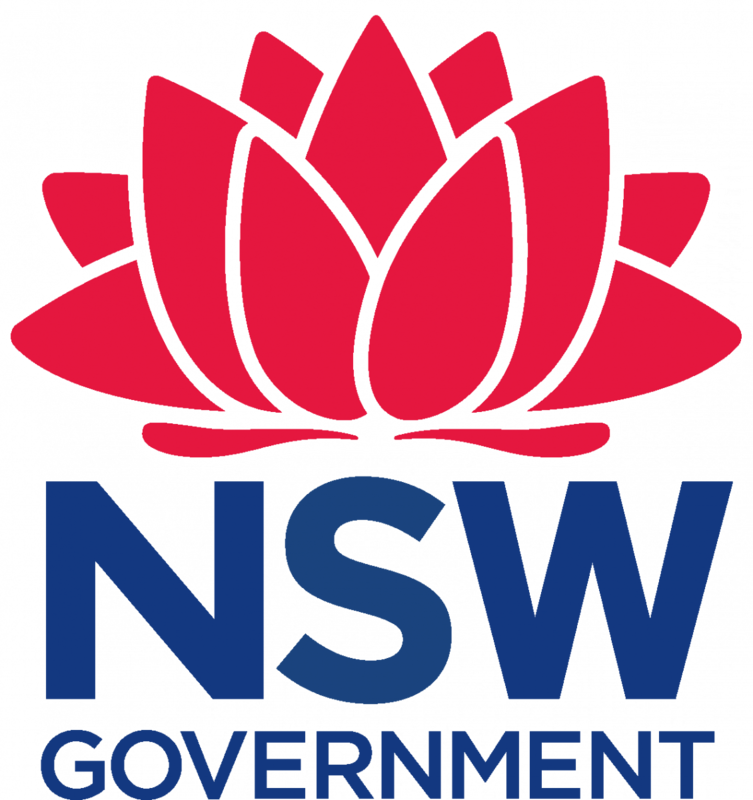 It has been road tested by regional sustainability educator networks across NSW as part of a recent AAEE NSW project to increase the capacity of these networks and their leaders, with assistance from the NSW Government through its Environmental Trust. This workshop will step you through how to plan your next sustainability education and engagement project using best practice principles. You will become familiar with our easy-to-follow project plan template to plan, manage, evaluate and promote your next project. Using 'Right from the Start!' will give you the confidence to design sustainability education projects that not only educate the community, but also empower them to become active citizens in caring for our environment. In 2019, AAEE NSW proudly launches Take Me Outside NSW, a program from Canada that will build educator capacity to give children and adults an opportunity to reconnect with nature and spend time outdoors. Take Me Outside NSW will offer a 'one-stop-shop' for educators and the community to develop their own local projects and link with others in NSW on sustainability and environmental programs. This workshop will provide you with Take Me Outside activities, support and resources, including the website, social media and templates. Throughout the workshop you will network and connect with other educators in your region who are looking for opportunities to collaborate on new projects that your organisation can be part of. The workshops will be facilitated by sustainability education experts Grahame Collier and Doug Reckord. These friendly facilitators bring years of expertise from local and state government, formal education, the community and business sector, to help you enhance your sustainability education skillset.